cleaning New Jersey has seen! It Is Clean All Around! maintenance services to fit your needs and budget. Welcome to Mac’s Janitorial Services, serving Burlington County, Camden County, Mercer County, Gloucester County and Salem County New Jersey with the best janitorial service NJ has seen! 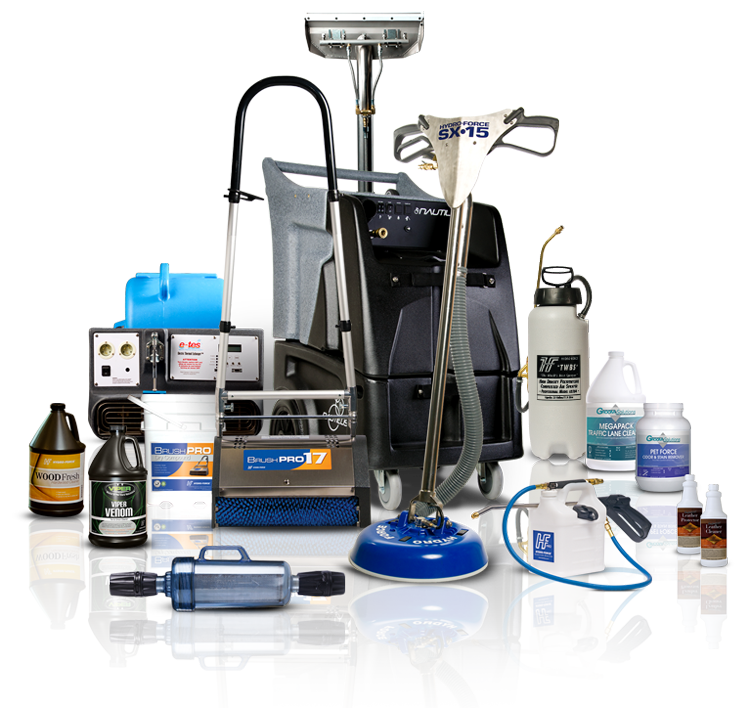 We are a family owned and operated office cleaning service that has been providing high-quality janitorial and cleaning services in the New Jersey and Philadelphia areas for over 50 years. Due to our loyal customers, we are proud to say we are one of the best office cleaning services in Burlington County, NJ, and the surrounding areas. Reasons to Hire Mac’s Janitorial Services? 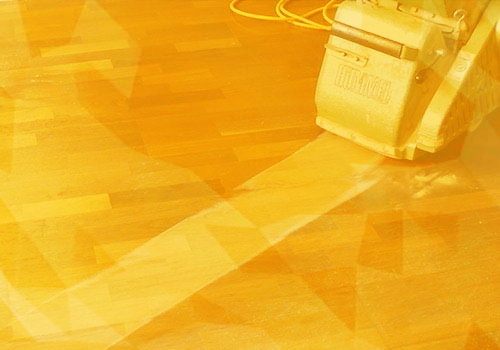 Our cleaning services are performed 7 Days A Week! Mac's Janitorial has continuously provided Holy Cross with superior, detail oriented cleaning services, which is highly impressive considering the size of our building and many variables that come along with running a high school's usage schedule. We constantly receive compliments about the cleanliness of the building, especially when hosting outside events. 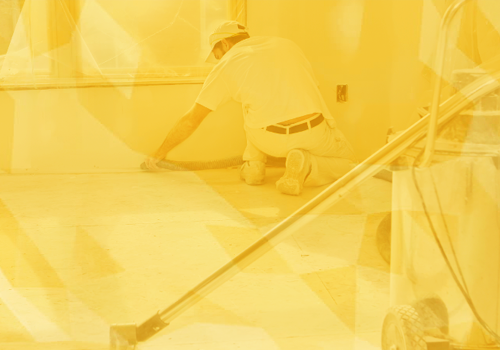 Mac's Janitorial's attention to detail and constant line of open communication has made this relationship a true partnership for mutually beneficial success. We would highly recommend to any local business that they consider using Mac's Janitorial cleaning services moving forward. It has truly made a difference to our entire school community. We have been using Mac's Janitorial for a few years now. The people who clean our facilities do a fantastic job and we know the job will get done right the first time. We also love that fact that the supervisor comes by at least once a week and checks in to make sure things are going good. He leaves his cell phone number with us so he is only a call away! I would recommend them to any of my colleagues. I would just like to reach out to you to make you aware of the fantastic service that Mac's Janitorial consistently provides to us. They are always on time, pleasant and handle our job professionally. Our office recently moved and they went out of their way to accommodate what we needed. They pay close attention to detail. We really appreciate that extra effort put in not only in scheduling but also seeing to it that everything was handled prior to us moving in today. I also want to mention that Jim Gullo also scrambled to make things happen as well. You have an awesome team. I would recommend your service to anyone. The Upper School floors look OUTSTANDING!!!!!! I really appreciate the work and how it makes the building present to our guests and districts. I recently retired from a Philadelphia area University where I was a Director of Facilities. Our campus consisted of 10 Buildings. I first contracted General Chemical for janitorial supplies. As a result of an emergency I had Mac’s cleaning service come it to assist. The response time and professional service I received I began using Mac’s cleaning services to clean a couple of my buildings. David’s staff was always courteous, prompt and reliable. The last 5 years of my time were made easier by the service provided by General Chemical and Mac’s cleaning service. I would highly recommend both services.